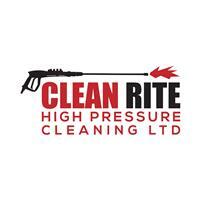 Cleanrite High Pressure Cleaning - Cleaning Services based in Peterlee, County Durham. We are a North East based company that started up in 2017. I have been involved in this type of work for more than 10 years. If your looking for a professional exterior cleaning service thats fully insured then your in the right place. What we clean and renew.